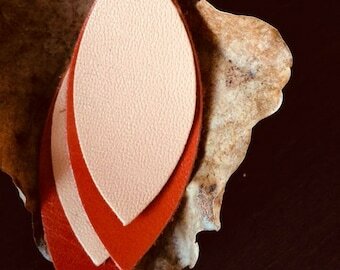 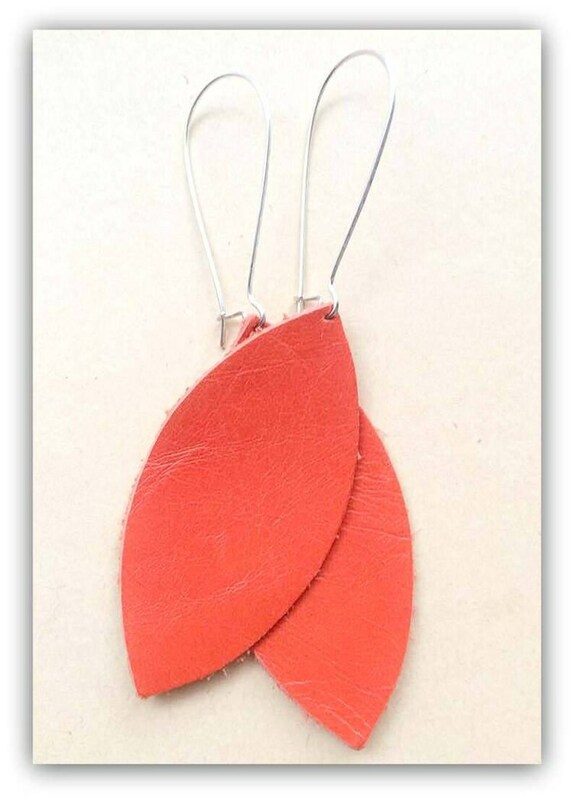 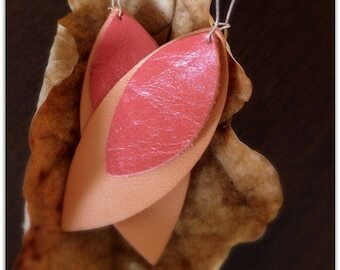 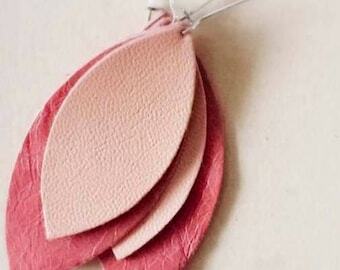 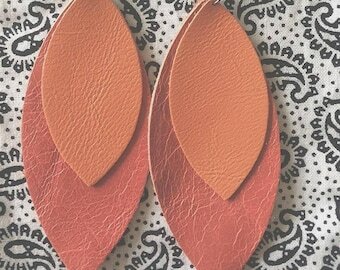 These genuine leather orange/red tones teardrop earrings on silver finish earwires are modern style and simply beautiful and lightweight to wear, and will brighten up any outfit. 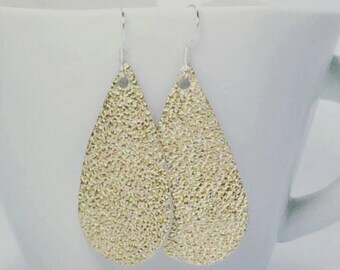 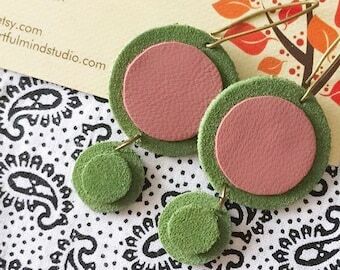 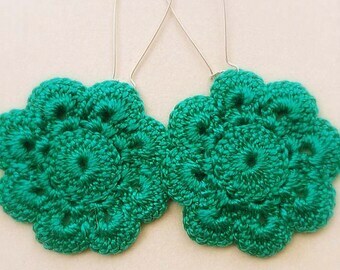 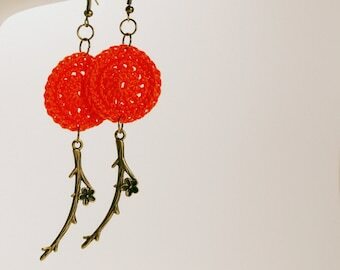 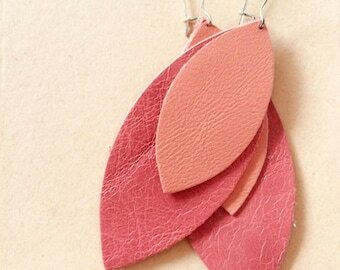 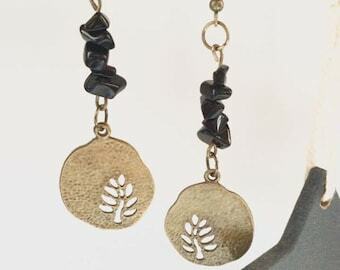 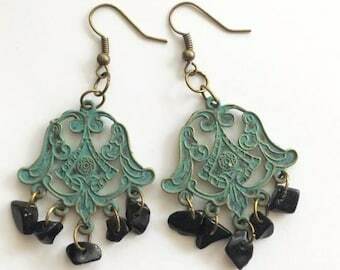 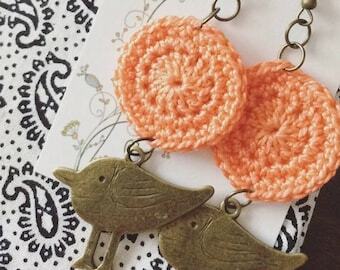 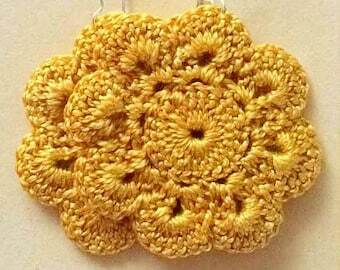 The earrings are approximately 2.36" (6 cm) in height (not including earwires). 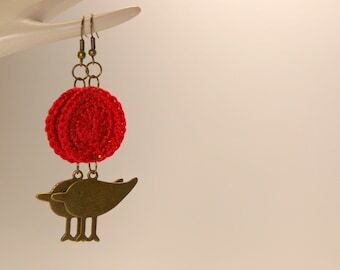 With earwires: 3.75'' (9.4 cm).